St. Joseph Church History by Rev. Lawrence Lovasik, S.V.D. 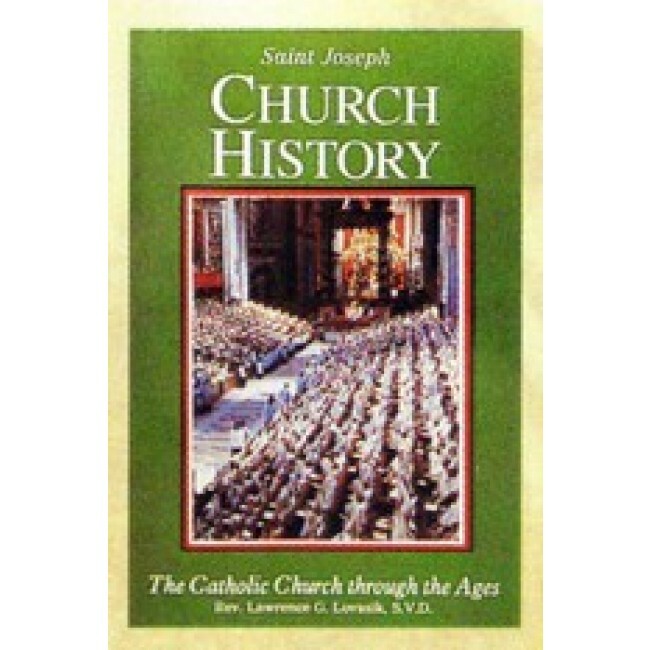 St Joseph Church History by Father Lawrence Lovasik sets forth in summary form the major events in the life of the Church clearly, logically that makes them understandable to modern readers. It is ideal for classroom or private use. Large type, informative tables and inspiring illustrations.